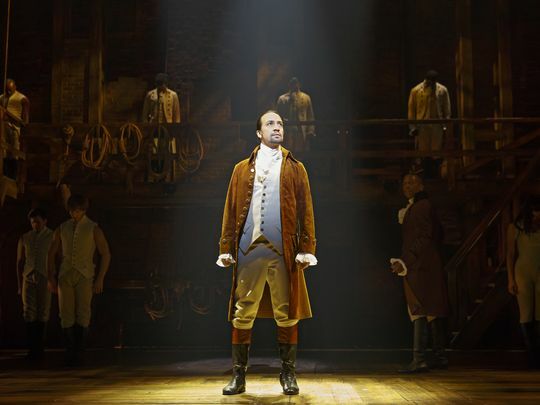 Lin-Manuel Miranda announced on Twitter that an official Hamilton mixtape is being released! To add to the excitement, the mixtape consists of songs from the show as well as other demos that were cut from the show, all sung by some of the biggest names in the music industry. 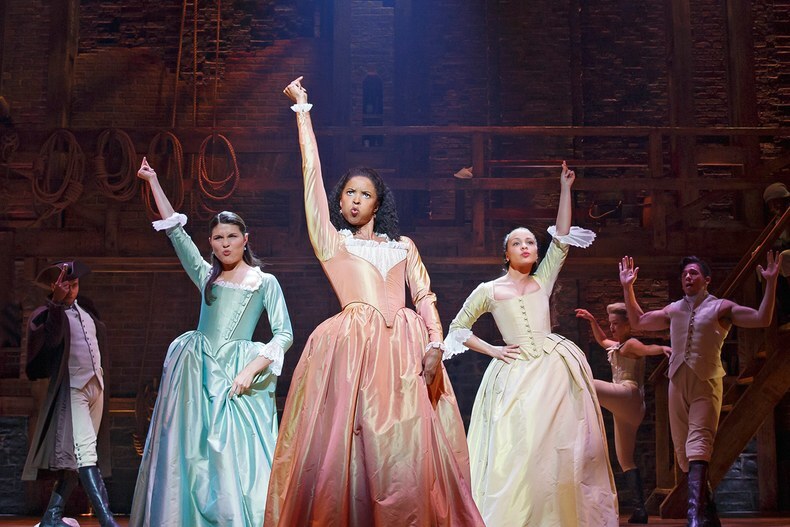 It’s safe to say that nearly EVERYBODY is obsessed with the Broadway musical Hamilton. It’s won Tonys, an Emmy, a Pulitzer Prize, and just about every other award known to man. Just when we thought we couldn’t love Hamilton any more than we already do, the founding father of Hamilton, Lin-Manuel Miranda has given us another gift. Early this morning, Miranda tweeted that he was going to be surprising us with something but wanted to allow fans of newly World Series Champions Chicago Cubs(!) a chance to sleep in before sharing this game-changing news. I have a tiny present for you later. I'll let Chicago sleep in a bit. Remind me at 10am EST, te lo doy. Anyone who’s been following the musical from the early days of the White House Night of Slam Poetry know that Miranda originally conceived the idea of Hamilton as a mixtape album, before turning the idea into a musical. Additionally, the mixtape was produced by Questlove from The Roots, who also produced the musical’s Grammy-winning cast album. The album includes a remixed version of “My Shot”by The Roots featuring Busta Rhymes Joell Ortiz & Nate Ruess, “That Would Be Enough” by Alicia Keys, “History Has Its Eyes on You” by John Legend, and “Who Tells your Story” by The Roots featuring Common and Ingrid Michaelson, along with SO many more. Miranda has spoken a lot about the hip hop and R&B influences of the musical and its characters. He’s said that Busta Rhymes, Common, The Roots and Legend, are among the many artists and styles that served as inspiration so it’s incredible so see them actually on the mixtape! Additionally, most Hamilton fans know that Miranda still wanted to release a mixtape, even after the incredible success of the show and we’re SO glad that he followed through. BRB, going to preorder our copy now!